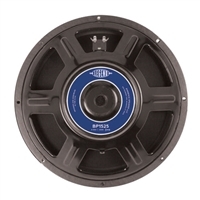 Look inside most name brand bass amps and you’ll find custom designed, Eminence bass guitar speakers. The people who make them know what bass players want. From fast and tight to fat and round, Eminence speakers give you the tone to hold it all together. You don’t have to break your back or your bank account either. 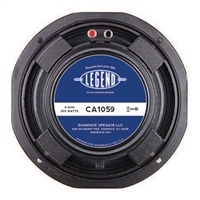 Upgrade your rig with classic Eminence Legend speakers. 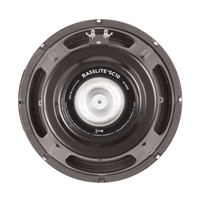 And Eminence Basslite® speakers give you all the power and tone without the weight. From melodic runs to driving rhythm, no other speaker does bass like Eminence.